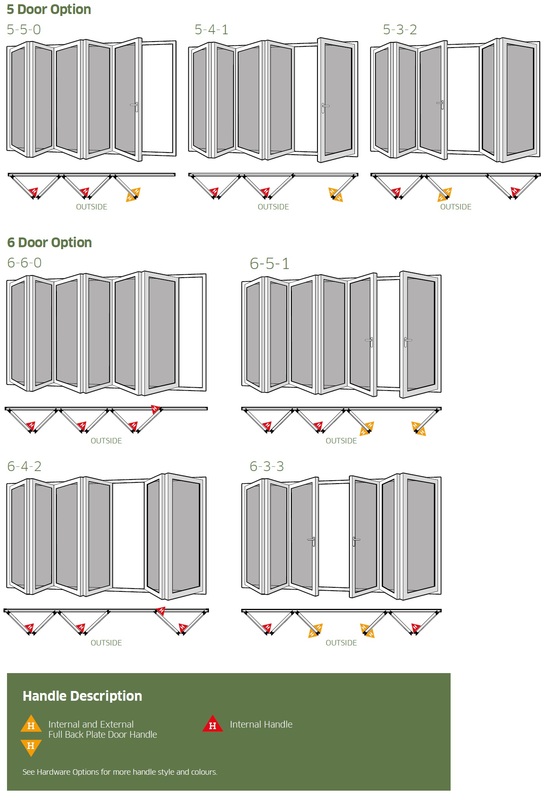 Bi-folding doors are the ideal way to maximize extra space and connect inside living to the outside world. 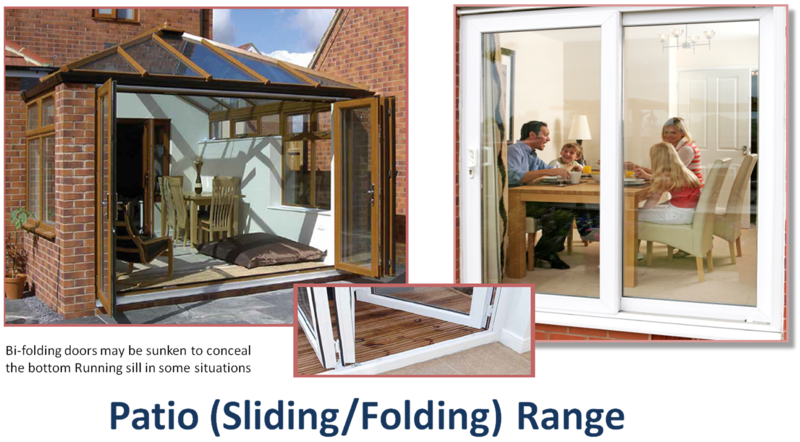 Bi-Folding patio doors can provide a fantastic ability to open up your room and include your garden as a usable part of your home. 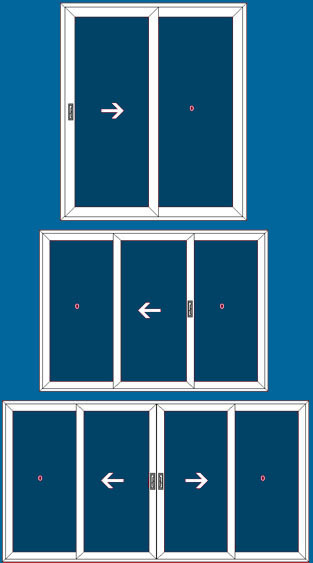 Once fully opened, each door stacks neatly to one side creating a single unobstructed opening, flooding any room with natural light. 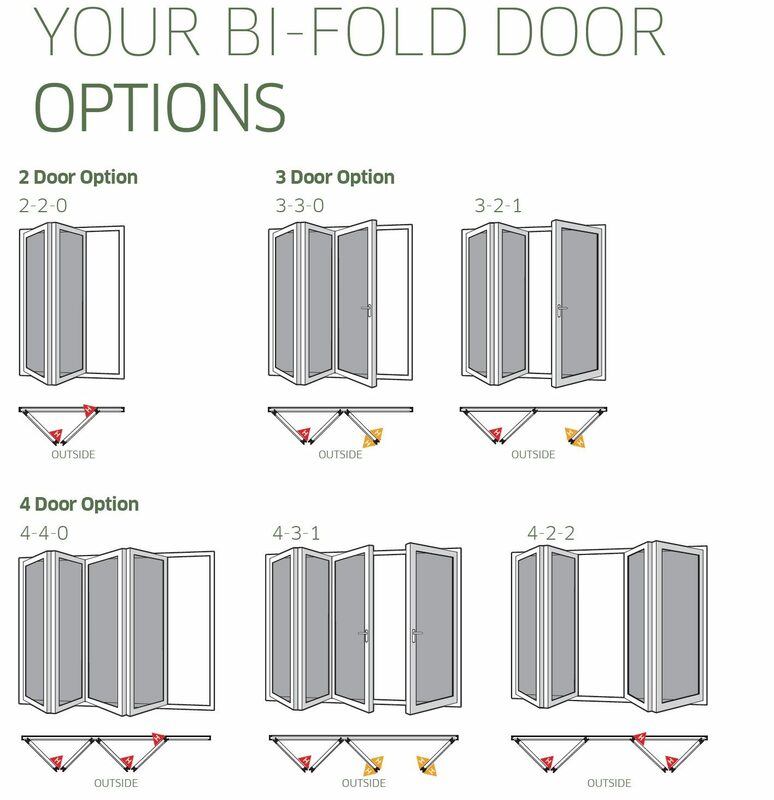 Amazingly flexible and versatile, Bi-fold doors can be fully opened, partially opened or totally closed, depending on the style. Weatherglaze offer one of the most compact in-line sliding patios on the market. The High Spec Diamond profile suite is available in brilliant white as well as a range of Wood grained colours. 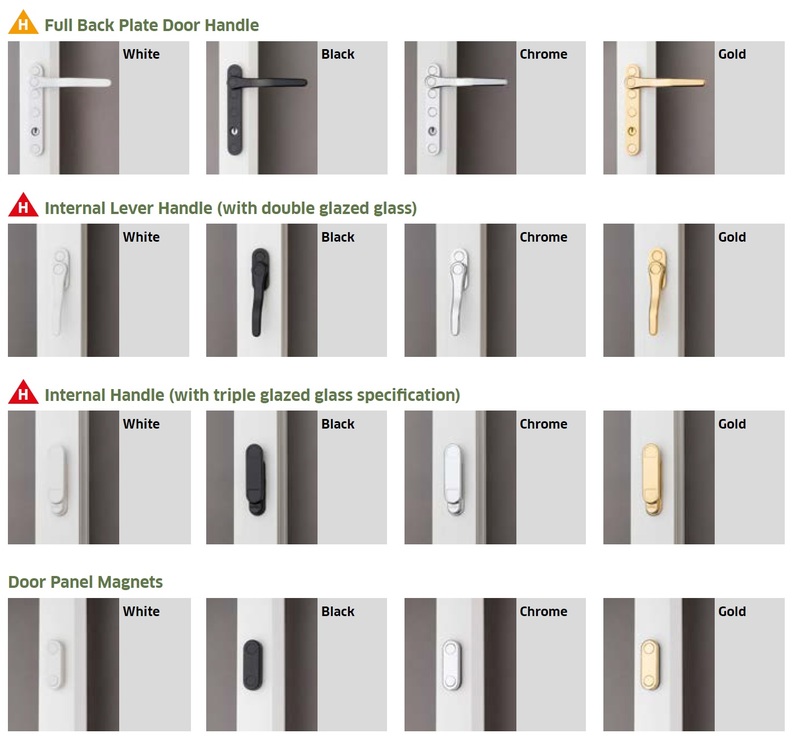 There is also a variety of sliding configurations to suit all your needs, available in 2, 3 or 4 part styles.